Vinissage is the most important showcase in Piedmont for natural wines from organic and biodynamic agriculture. The event takes palce at the complex of the historic buildings of the town of Asti. There will be the wine tasting, workshops for gastronomic pairing, purchase of great wines and cultural events. The winemakers attending Vinissage make unique wines while preserving nature, territory and biodiversity. The presence of winemakers is essential to Vinissage, to allow the public to come and taste and also to discuss with those who is dedicated to this kind of wines. 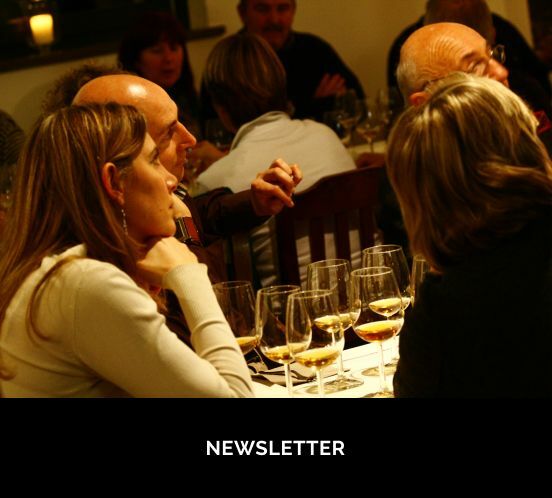 The vintners of At can not miss this event in Piedmont. 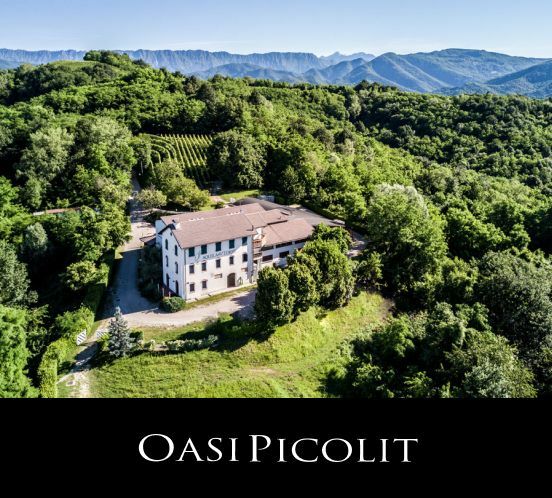 WHERE: Palazzo Alfieri, Corso Alfieri 373, Asti OPENING HOURS: Saturday May 19th from 11.30 am to 8 pm and Sunday May 20th from 10.30 am to 8 pm ENTRANCE FEE: € 10 with the possibility to taste 250 wines of 80 winemakers and free visits to the civic museums.